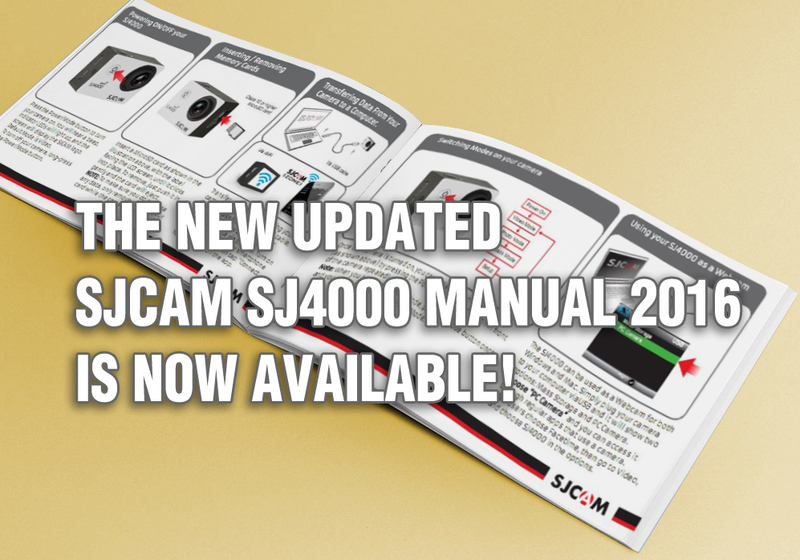 The Updated SJ4000 Manual 2016 Is Available Now! Okay, a lot of people have been asking for the SJ4000’s manual to get an update. Early this week, we rolled out the updated manual for the SJ5000X Elite and we heard some good praises (Thank You!). The most successful SJCAM model, the SJ4000, get’s a beautiful refresh too, and it’s available now in our Solutions Page. Click this to go there now. If you want to translate to your language, send me an email at troy@sjcamhd.com with the subject: “SJ4000 Translate to (your country/language)” and I will reply to you as soon as I can.